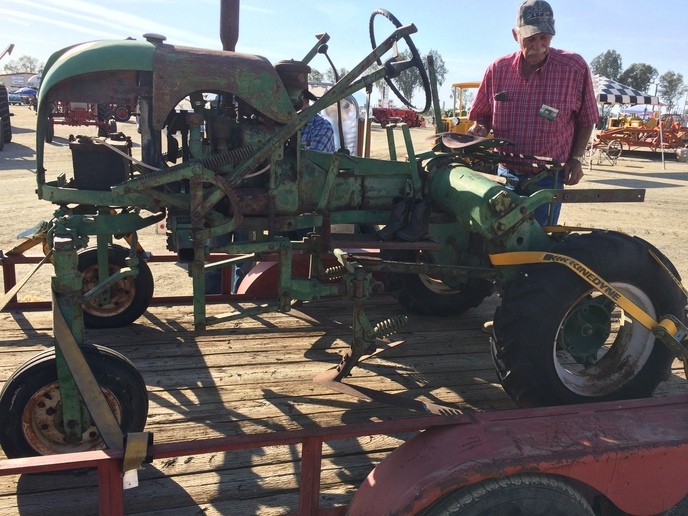 Can anyone identify this tractor? Looks shop built for specialized cultivation work. I've seen them before with that front end. I think uncle Frank scrapped a couple but I cannot remember the name. Sorry.